We are going to see Directory structure in Linux/ Unix and what was the use of those directories. Root is a parent directory for all the directories and files. Each and every directories and files will comes under root only. Only root user only will do any changes in this directory. This directory contains boot loader information. Boot loader file contains kernel and initramfs image details. 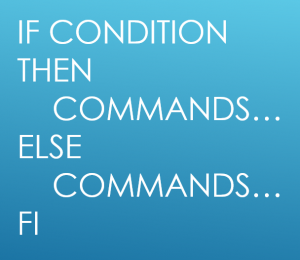 commands which we are using in linux/unix. /sbin also contains binary files like same as /bin. But, this commands are typically used by system administrator. Contains configuration files of all the application/programs used in Linux/Unix. and startup scripts also stored in this location. This directory is for temporary use only. All the temps files and directories stored here which is created by user or system. Files will be deleted after reboot of the system. This directory contains applications installed which all are separate vendor. Contains all the variable files and logs and this can be grow in future based on the usage. This will be used to mount devices temporary purpose. This directory contains libraries, variables, binaries. /usr/bin directory contains binary files for user level programs and /usr/sbin contains binary files foe system administrator levels.